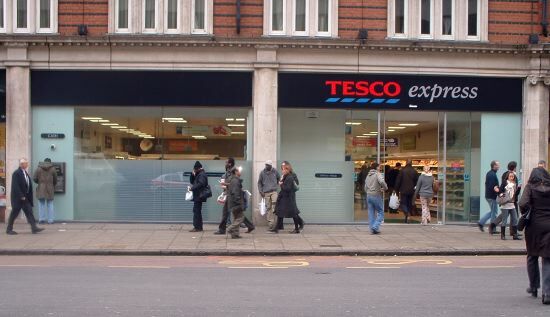 We have carried out planning appraisals and secured planning permission for ‘Tesco Express’ stores in many areas of England, these include sechemes in the following local planning authority areas of Barnet, Basildon, Bexley, Bournemouth, Brent, Brighton and Hove, Bristol, Bromley, Broxbourne, Cambridge, Chelmsford, Chichester, City of London, Colchester, Croydon, East Cambridgeshire, East Dorset, East Hampshire, Forest Heath, Great Yarmouth, Hackney, Hammersmith and Fulham, Haringey, Harrow, Hillingdon, Horsham, Hounslow, Huntingdonshire, Ipswich, Kensington and Chelsea, Lambeth, Lewes, Lewisham, Medina, Medway, Merton, New Forest, Newham, Norwich, Oxford, Portsmouth, Richmond-upon-Thames, Rochford, Shepway, South Norfolk, Southampton, Southend -on-sea, St Albans, St Edmondsbury, Tendring, Wandsworth, Waverley, Worthing, Welwyn Hatfield, West Dorset, Westminster and Worcester. 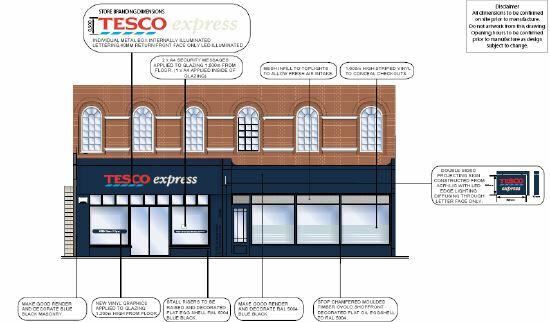 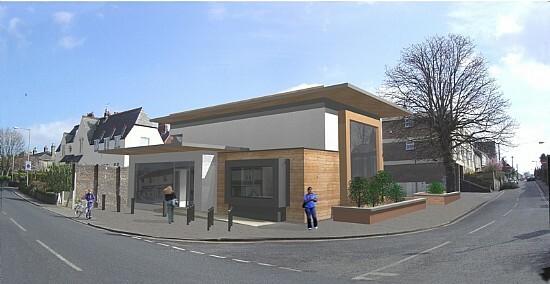 We handled half of the Tesco Express 'Adminstore' conversion programme in west and southwest London, involving planning permissions and advertisement consent for new shopfronts, signage and mechanical plant. 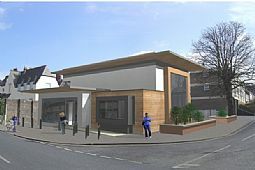 The project covered the Royal Boroughs of Hammersmith and Fulham, Hounslow, Kensington and Chelsea, Lambeth, Richmond-upon-Thames and Wandsworth.